Altec Lansing has launched a new amplified speaker designed to be used with games like Rock Band and Guitar Hero. 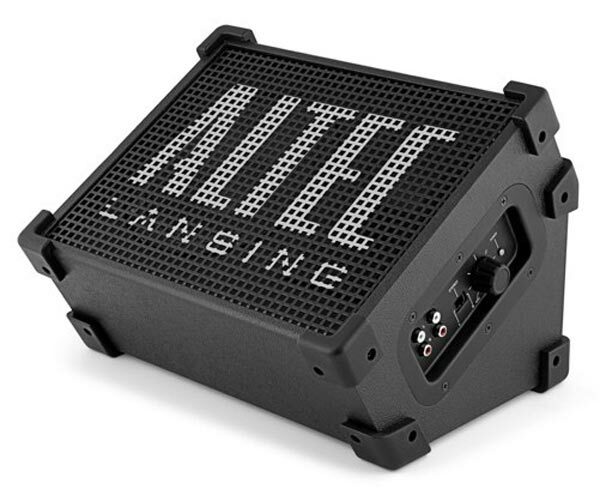 The Altec Lansing Stage-Gig features a 40 watt speaker and and a 6.5 inch subwoofer, it can be connected to any gaming console, and it also features RCA outputs so you can hook up some extra speakers to it. It looks like it would be fun to use with your PS3 or Xbox, it will go on sale for $99.99 and will be available in November.